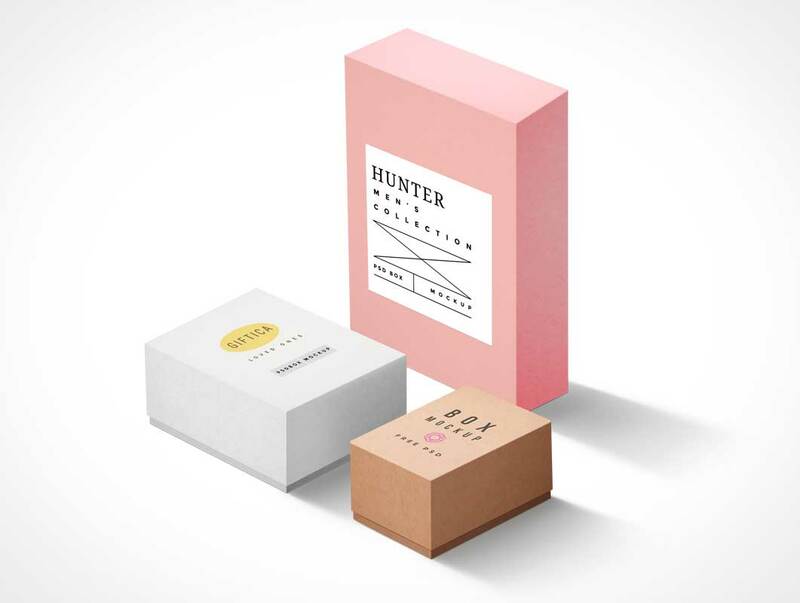 Friends, here’s a free set of 3 packaging boxes mockup you’d be interested to showcase your packaging designs on. This free PSD file is useful to display your branding designs and identity for gift products in style. You can easily replace your own logo or label designs using the smart-object layers.